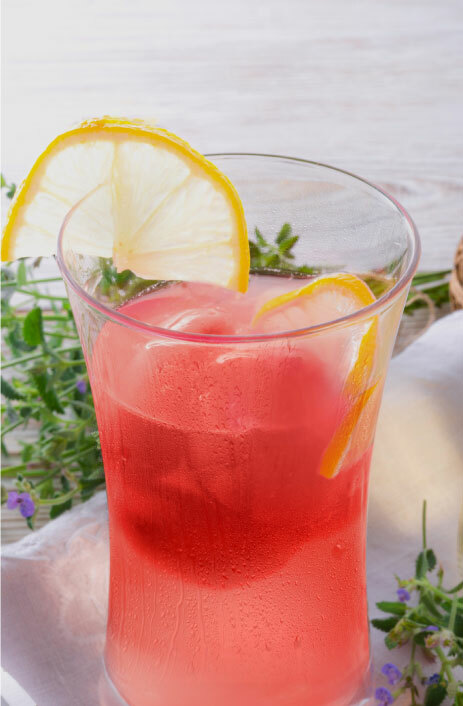 The delicious, juicy sweetness of fresh summer watermelon infuses this refreshing white sangria recipe with a delightful pink color and a taste that’s sure to evoke sticky fingers, picnic tables, barbecues and carefree days with your favorite people in the world. Puree the watermelon cubes in a blender. Pour the puree through a fine strainer into a pitcher. 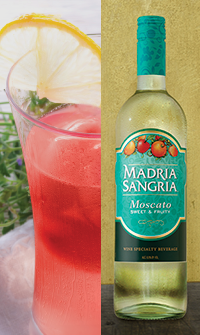 Dump in the bottle of Madria Sangria Moscato white sangria, the vodka and the triple sec, then give it a good stir and toss it in the fridge for a couple of hours before your summer party. 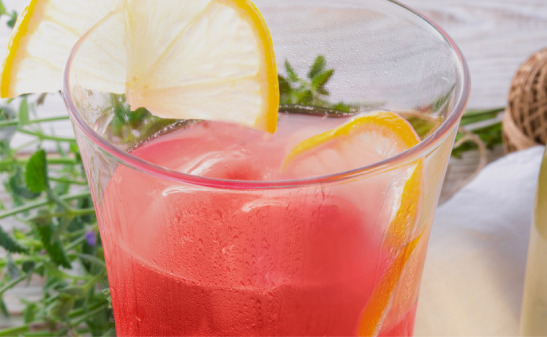 Stir it once more to wake it up, then pour this fruity sangria into white wine glasses over ice, and drink in the liquid flavor of summertime. For fun, skewer some watermelon balls for a garnish. Oranges work well with white sangria recipes too. This one is no exception. Total prep time: Next to nada.